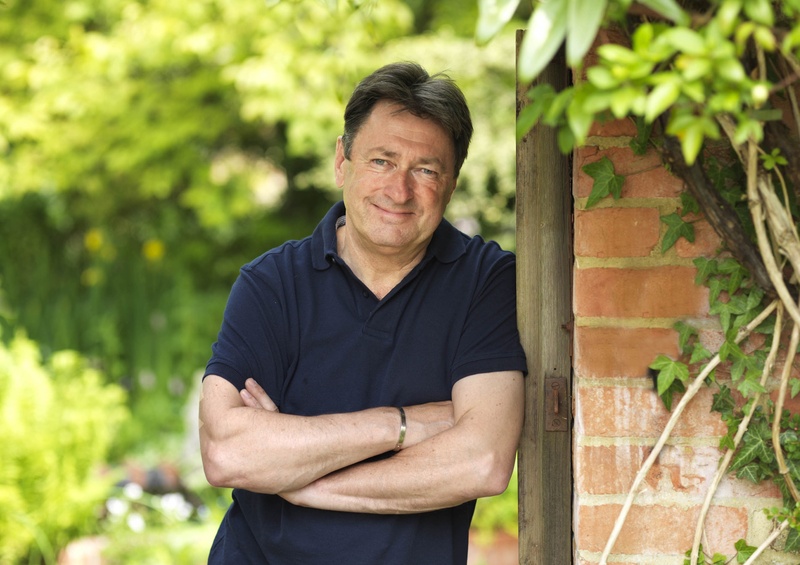 Alan Titchmarsh has claimed his new ITV series outperformed expectations, but brushed aside critics’ claims that it’s lightweight on horticultural content. Speaking exclusively to AG, Alan said Love Your Garden attracted average audiences of 3.5million viewers, peaking at 3.8million. As well as returning for four episodes this autumn, a second series will run in 2012. “It’s quite scary to do a new programme,” said Alan. “Audiences are declining, and not just in gardening. Because of multi-channels, the choice is now enormous. Love Your Garden received upbeat reviews but some viewers said it lacks in-depth horticultural content. Alan hit back: “I don’t agree that it’s lightweight on horticultural information. I do horticulture in an entertaining way. From start to finish, it’s all about gardening, growing and what to do in your garden. “Love Your Garden doesn’t throw Latin names at viewers. It’s deliberate. If we only make programmes for aficionados we miss out a raft of people who are intimidated [by gardening].